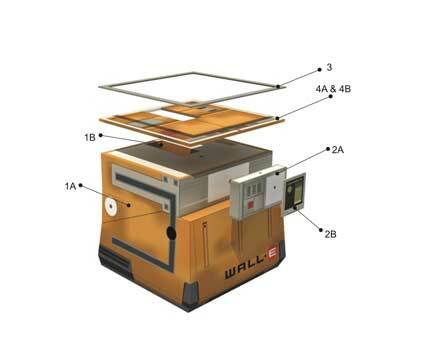 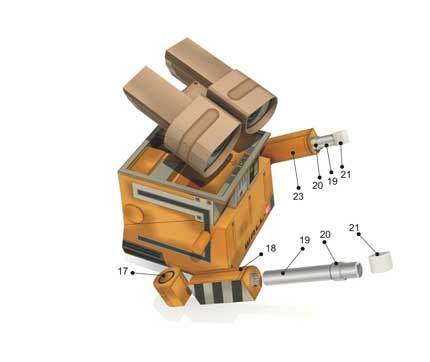 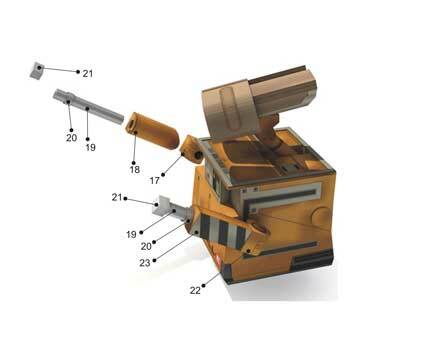 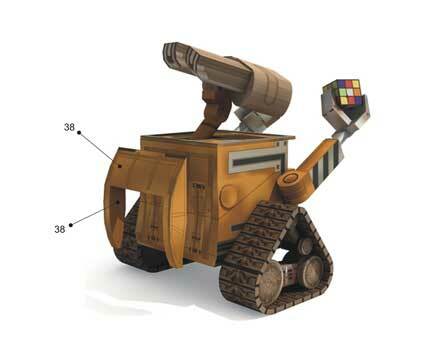 WALL-E Paper Model. 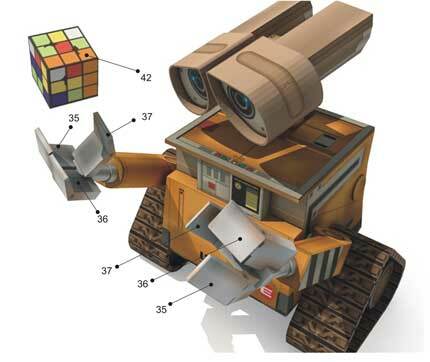 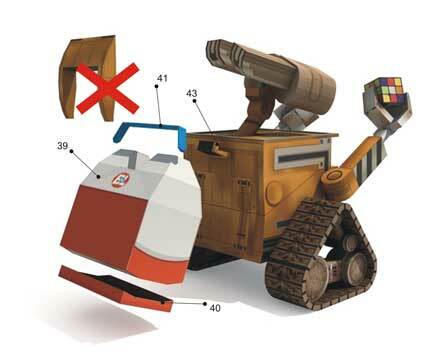 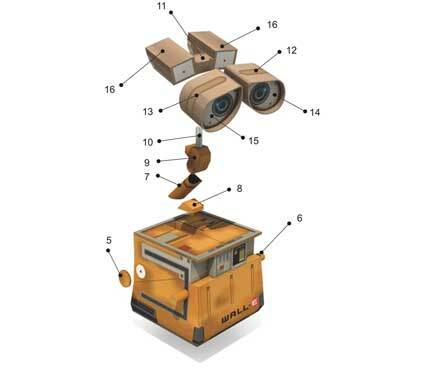 WALL -E (Waste Allocation Load Lifter Earth Class) is programmed to clean up the planet, one trash cube at a time. 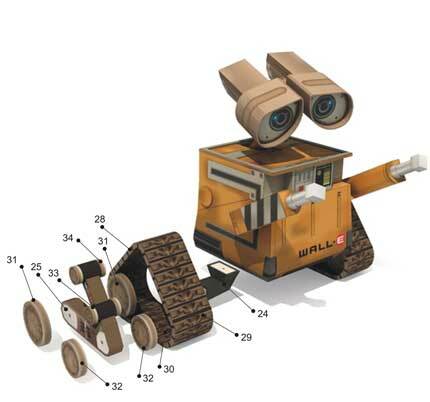 However, after 700 years he's developed one little glitch, a personality. 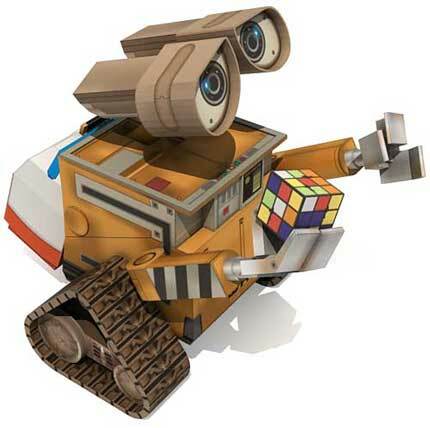 He's extremly curious, highly inquisitive and a little lonely.